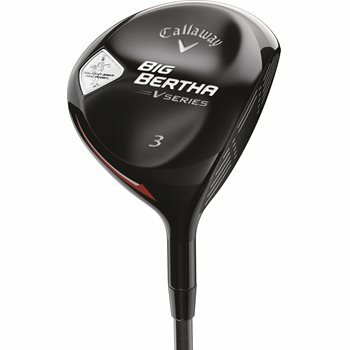 • Speed Optimized Technology with a lighter overall club weight to create more clubhead speed. • Aerodynamic shaped clubhead with modern warbird sole makes it extremely versatile from any lie. • Hyper Speed Face delivers higher ball speeds across the entire clubface.